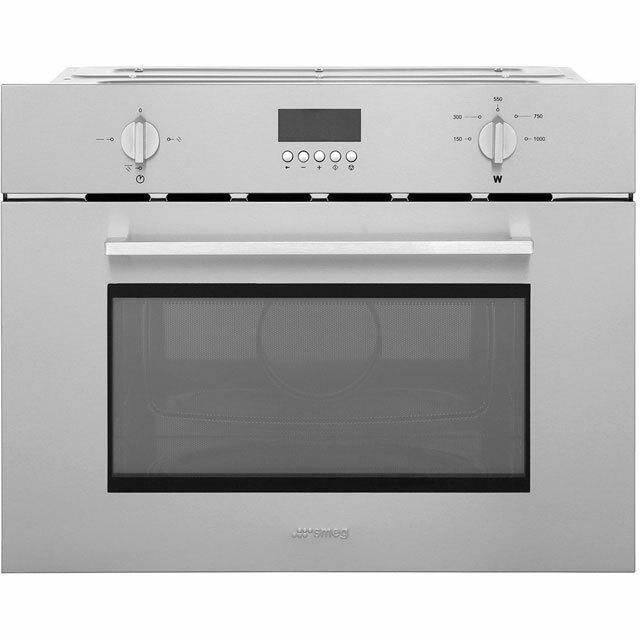 This superb Siemens built-in microwave oven with grill would be an excellent choice for any contemporary kitchen. 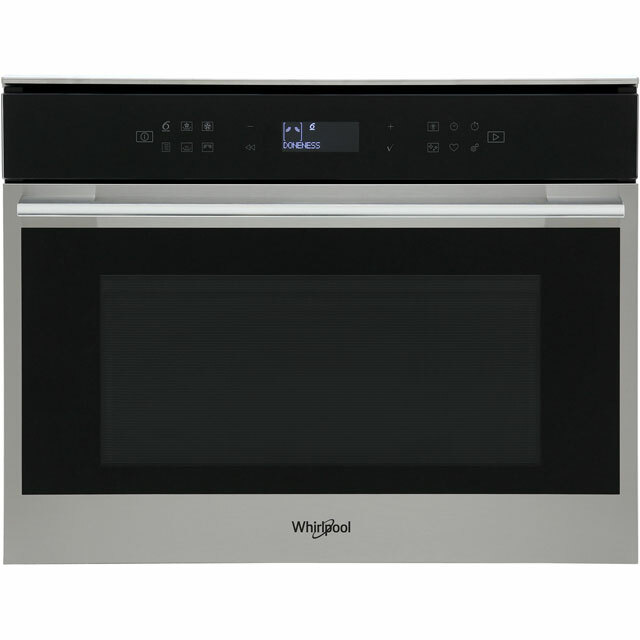 It has a 32 litre capacity, which makes it ideal if you’re cooking for a medium-sized household. 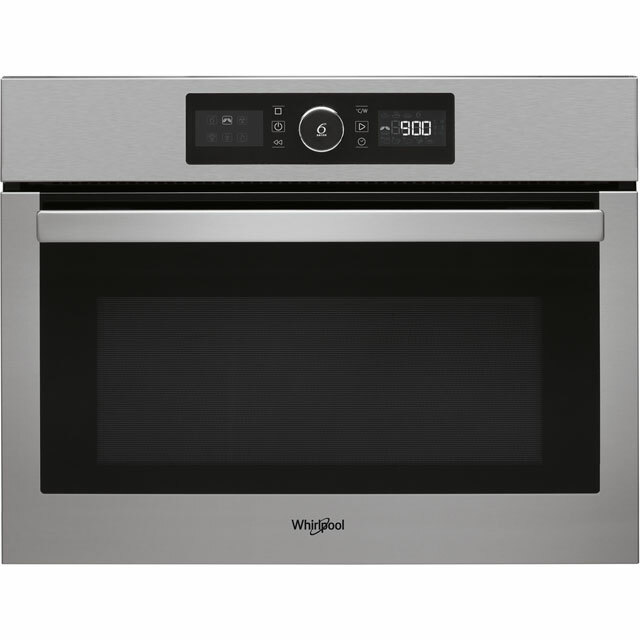 It has an impressive 1000 Watts of power as well, so all your meals will be ready in no time. If you use your microwave to prepare food, the auto defrost feature is really useful. Just input the weight and it automatically chooses the best programme. Whatever you’re making, the electronic minute minder will let you know when it’s ready. This model is designed to fit at eye level. 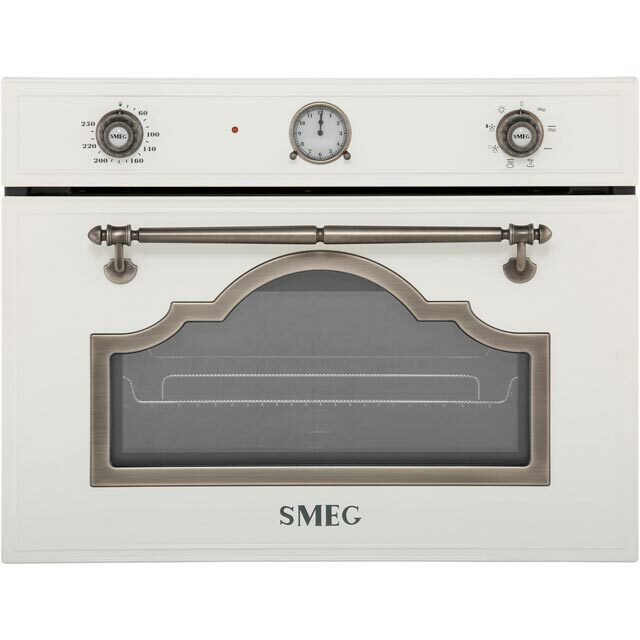 Bought another smeg product, due to being happy with an existing oven which hasn’t faultered. For the limited time we’ve had it, it lives up to expectations. 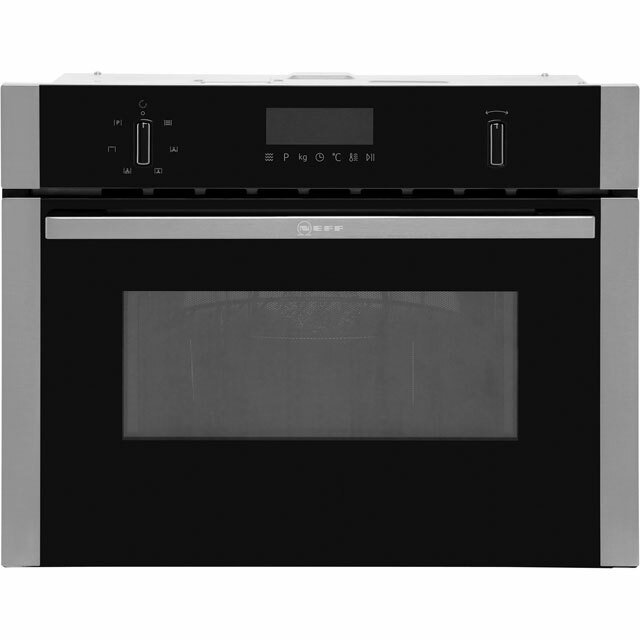 The multi function is great and the oven capability works perfectly especially on Sundays for roast dinners. So far so good and wouldn’t hesitate to buy again.